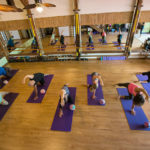 Fun and fitness for everyone! 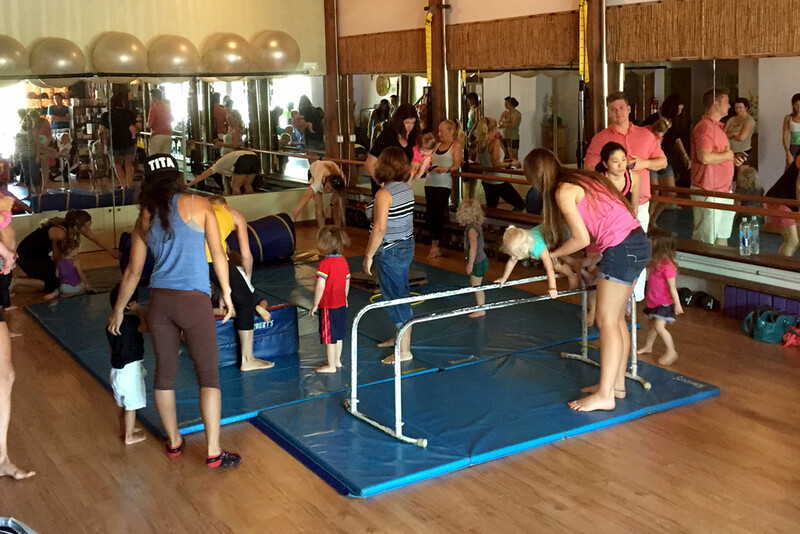 Children ages 2-5 will enjoy jumping, swinging, flipping, and playing with their parents and friends in this half-hour kid’s gymnastics class. Students will warm-up, stretch, learn new gymnastics skills, and play interactive games to promote coordination and athleticism. Pre-registration recommended.